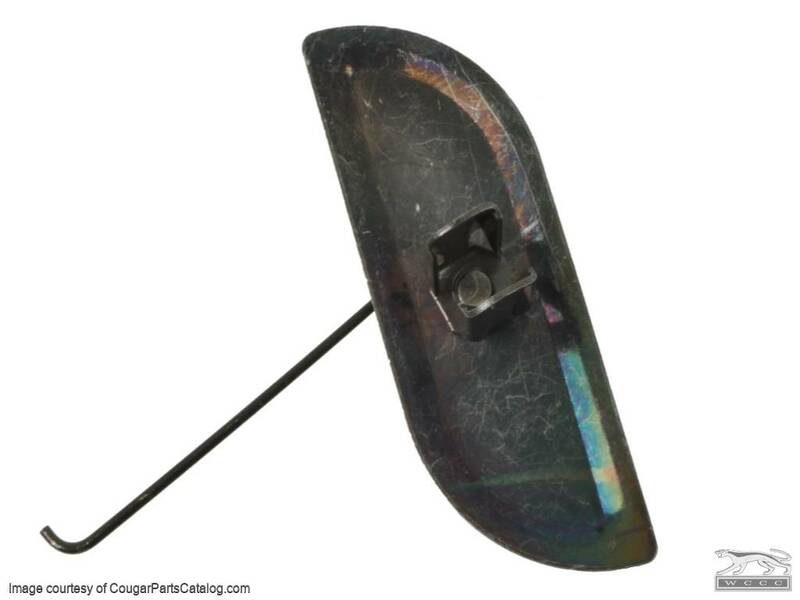 Reproduction large moulding / trim clip for the rear quarter extensions and front fender extensions on the Mercury Cougar. 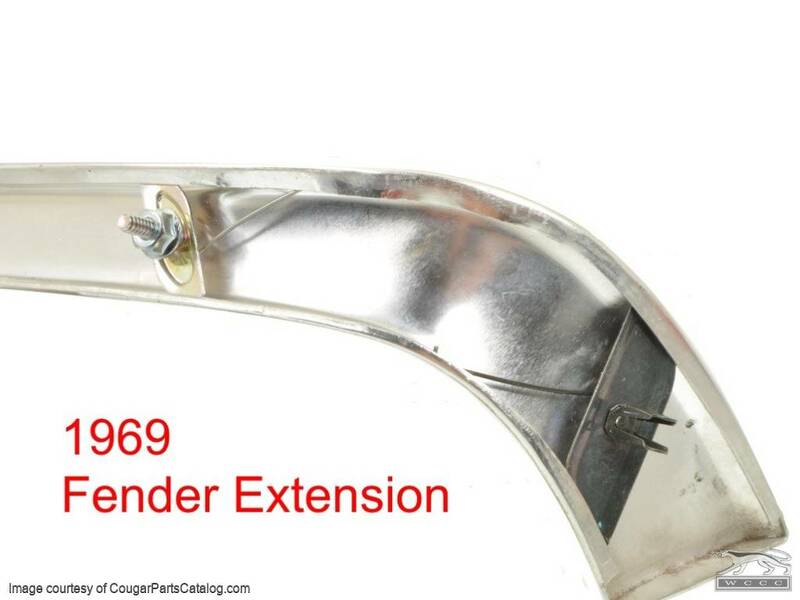 The molding / trim on the 1967-68 rear quarter extension and 1969 front fender extension both require 2 different sizes of clips to properly hold them in place. 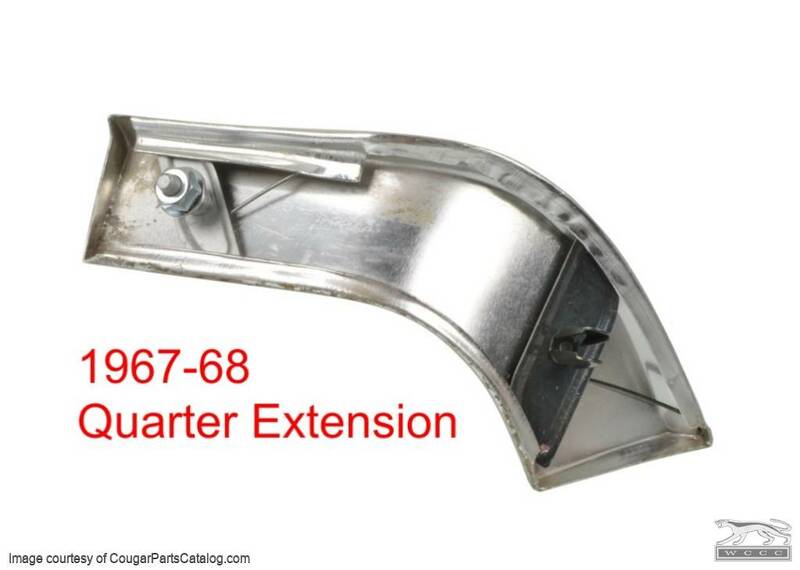 For the 1967 and 1968 rear quarter extensions, you will need one of these large clips and 1 smaller clip per side. 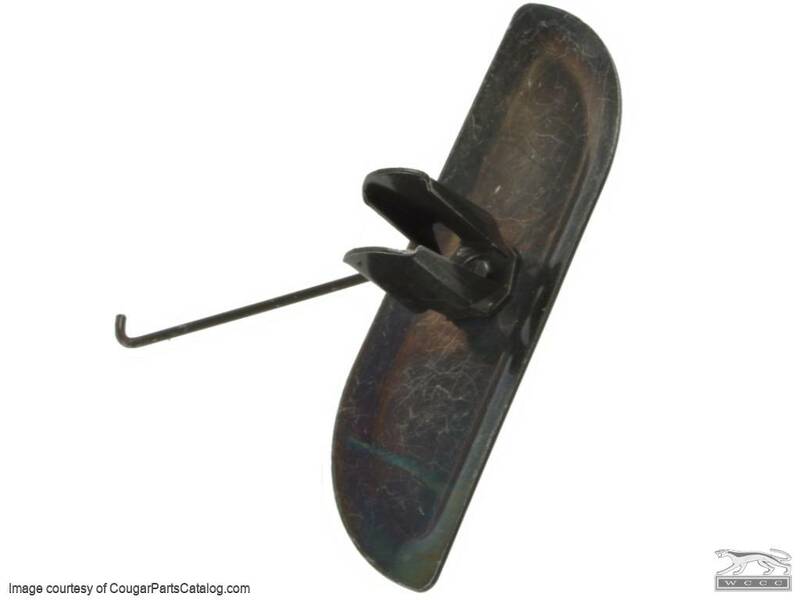 For the 1969 Cougar you will need 1 of these larger clips along with 2 smaller clips per side. 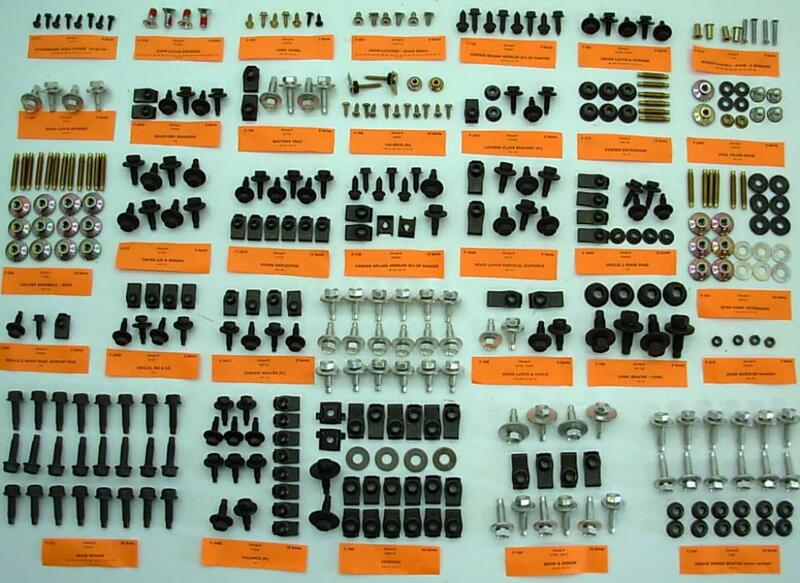 This unit measures about 2-1/16" long and uses tabs that bend over to hold it in place where the original used a threaded stud and nut. You can get the smaller 1969 units here and the smaller 1967-68 units here! Had to ream the hole slightly for the tabs to go through, but not much. Easy to use, hold tight.